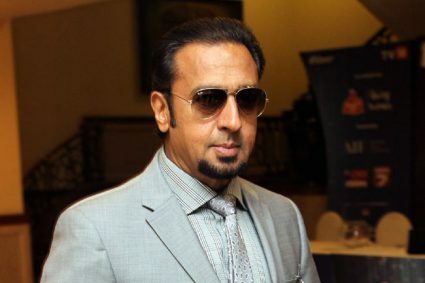 Gulshan Grover: No one can play my ‘Badman’ character. 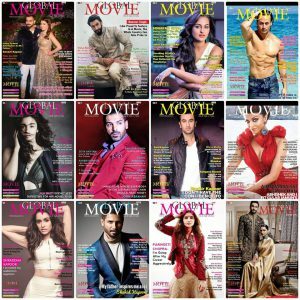 Sehban Azim: Just because I am single it does not mean I am dating Jennifer Winget! Here’s what Kangana Ranaut has to say on her National Award win. 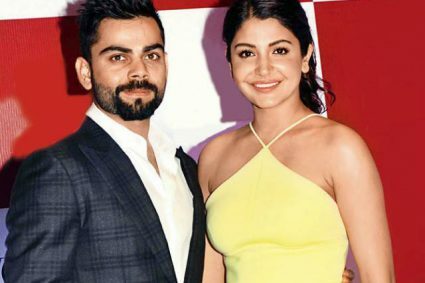 Post patch up, Anushka Sharma-Virat Kohli are planning a charity dinner! 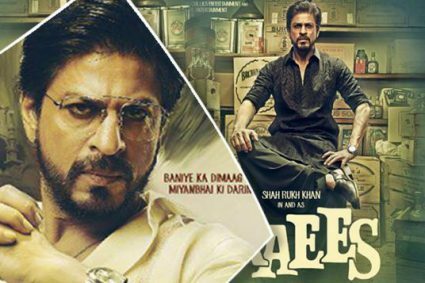 Shah Rukh Khan’s decision to push Raees to January 26! Shahid Kapoor to play Ram Charan’s role in Magadheera remake?